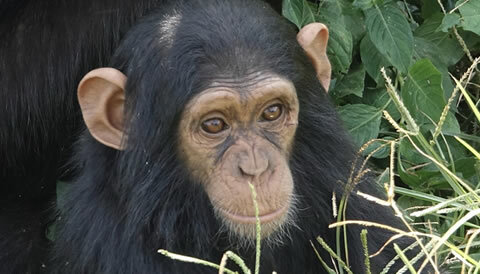 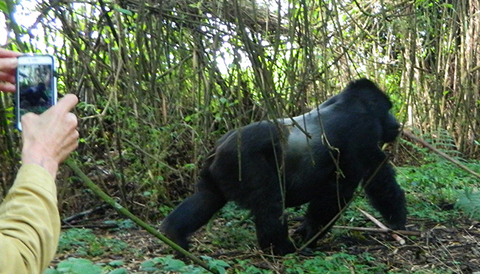 Rwanda is one of the few places on Earth where mountain gorillas can be found in their natural habitat. 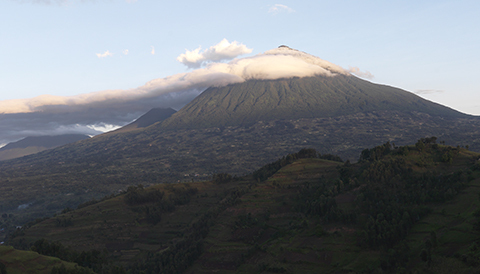 In Rwanda, tracking mountain gorillas in done in Volcanoes National Park and this is the most visit of all Rwanda National Parks. 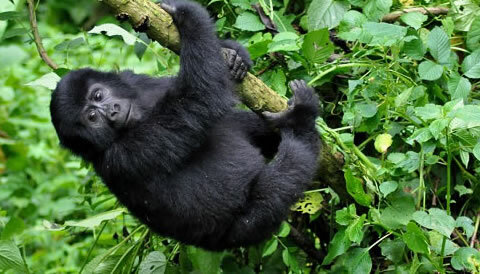 There are a number of great accommodation facilities in Volcanoes National Park to ensure that tourists looking to track mountain gorillas are comfortable throughout their stay. 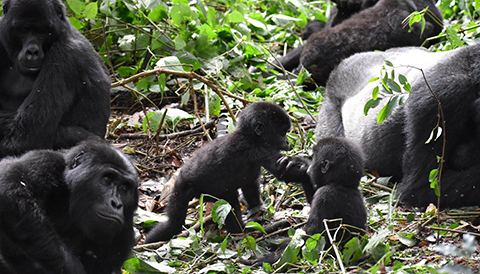 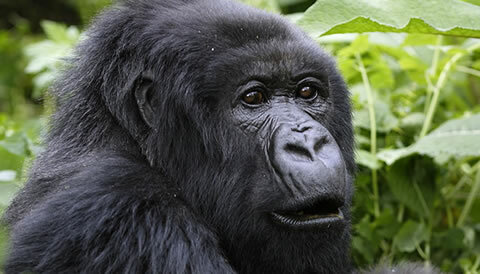 Book our Gorilla Tours Rwanda and see these gentle giants.